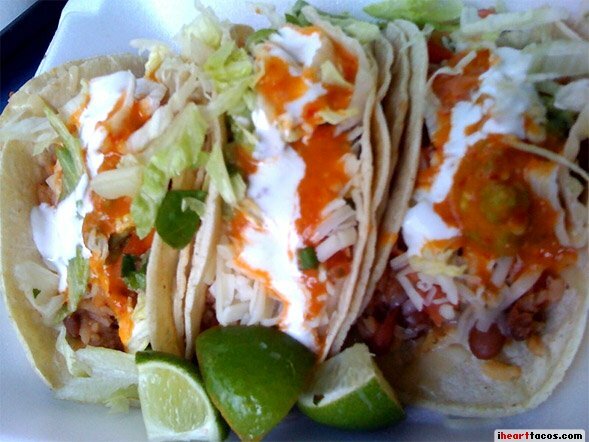 Sad news that the taco joint on Tillary Street, Loading Dock, is closing after their new $25,000 taco truck was stolen. Seems that the taco place was already in financial uncertainty and this recent event sent them over the edge. Luckily, insurance should help with the stolen truck but for now they’re closing up shop on Tillary street. Even though I’ve had their great tacos, I never got to formally review them. Cheryl Tan has an in-depth write up here. 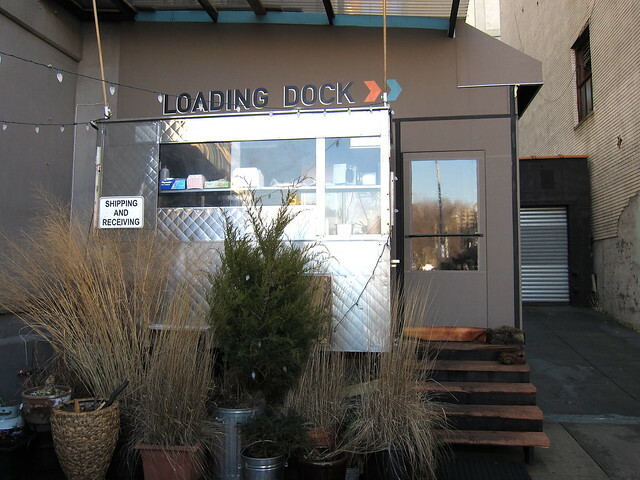 The loading dock location will close Jan 30. 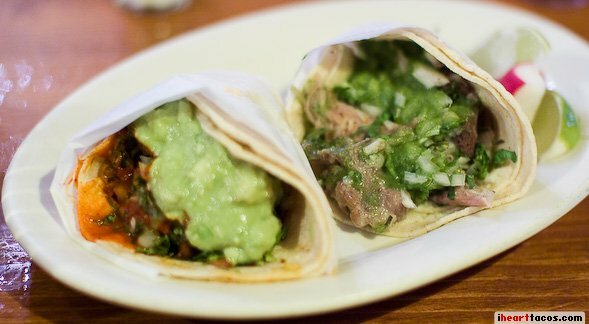 Their tacos will still be available at the Brooklyn Flea in Fort Greene. Gave FnF a second try today. (A second taco try, that is. I’ve eaten quite a few of their burritos). I ordered 1 chicken, 1 beef, and 1 vegetable taco. However, I just received 3 vegetable tacos instead and by vegetable I mean, rice-and-bean tacos. That said, they were good and didn’t make me feel dirty like the other tacos did. I hope next time to eat some meat. The mango shake was pretty good.